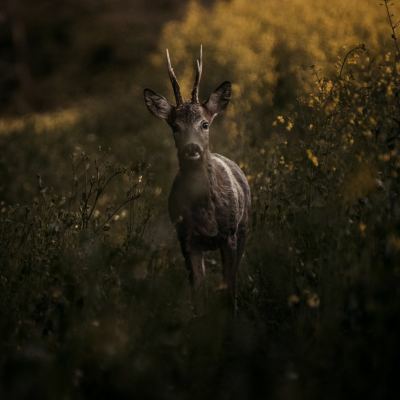 In 2018 we made our products available to the general public and created an Online Deli through our additional website where you can purchase our delicious items, a wide range of Cheeses and a variety of Charcuterie. 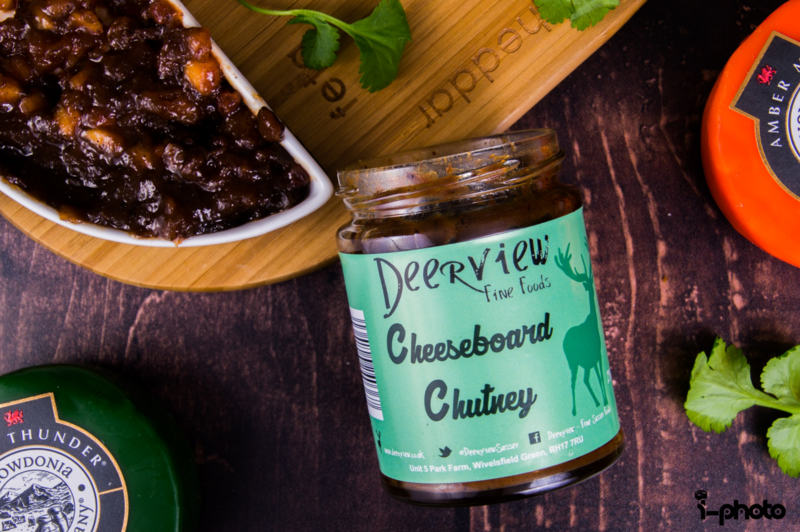 Visit the Deerview Deli to buy our products online along with a fantastic range of cheese and charcuterie. Alternatively please feel free to download our Deerview Deli brochure to see what is available for delivery.